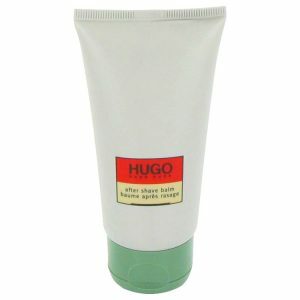 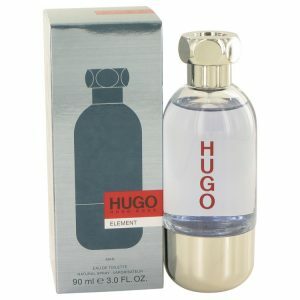 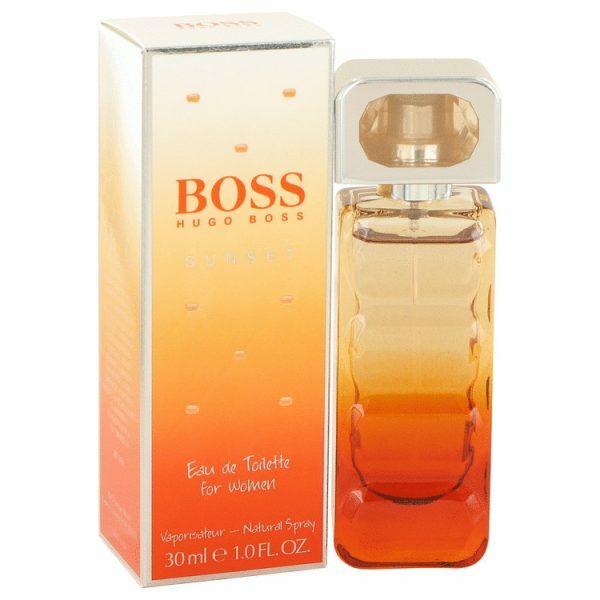 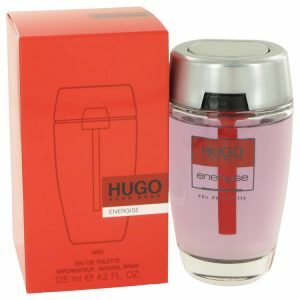 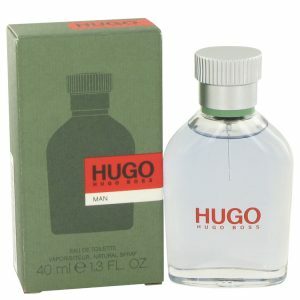 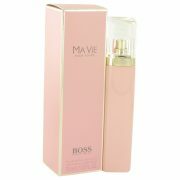 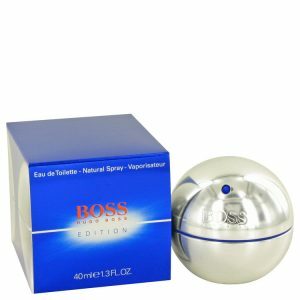 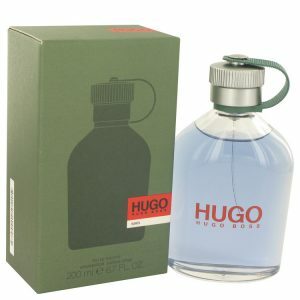 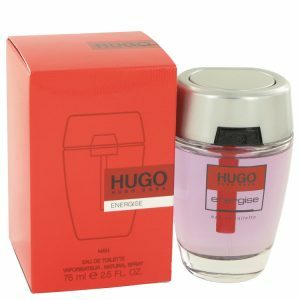 Boss Orange Sunset by Hugo Boss was launched in 2010, for the vivacious and the flirty beauties. 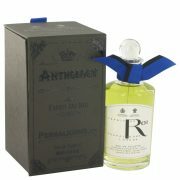 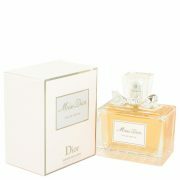 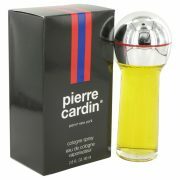 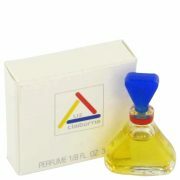 Embracing the beauty of the sunset and the dynamism of the citrus splurge, this fragrance is for the zealous women. 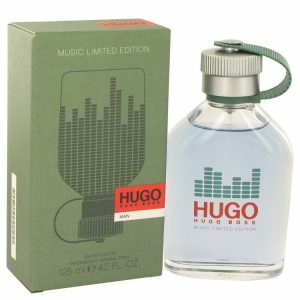 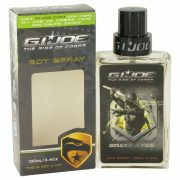 The advertising face of this attention-grabbing aroma is Sienna Miller.